Octavio: [to Susana numerous times] If not now, then when? 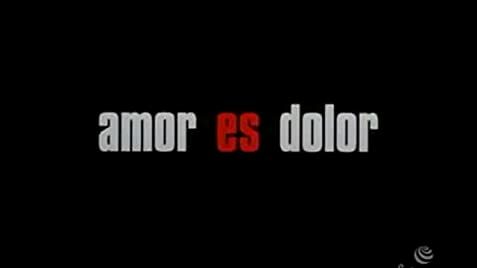 'Amores Perros' impressed the hell out of me. Three interrelated tales of the darker side of life in contemporary Mexico City, each one as fresh and as fascinating as the last. Each of the three stories are dark, disturbing and filled with humanity. Superbly acted all round, but especially noteworthy is the standout performance by Emilio Echevarria as El Chivo, a political dissident turned hitman, and if the charismatic Gael Garcia Bernal (Octavia, the lovesick dog fighter) isn't an international star in the making I'll eat my words. This brilliant movie shows up the mediocrity of most current Hollywood "product", and to my mind ranks with a small handful of movies made this decade ('Chopper', 'The Pledge', 'The Way Of The Gun') that are truly memorable and with genuine substance. This one is a winner and essential viewing for all movie lovers. A future classic. 121 of 161 people found this review helpful. Was this review helpful to you?